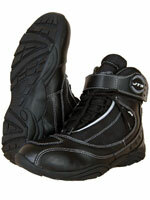 A waterproof boot with velcro fastening in leather with scotchlite and carbon protection .With a thick rubber sole. 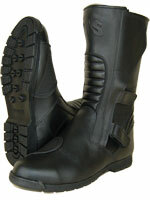 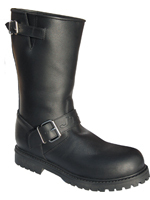 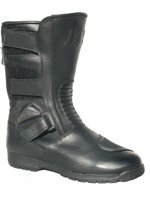 A waterproof boot with velcro and lace fastening in leather and textile. 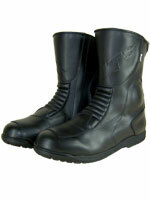 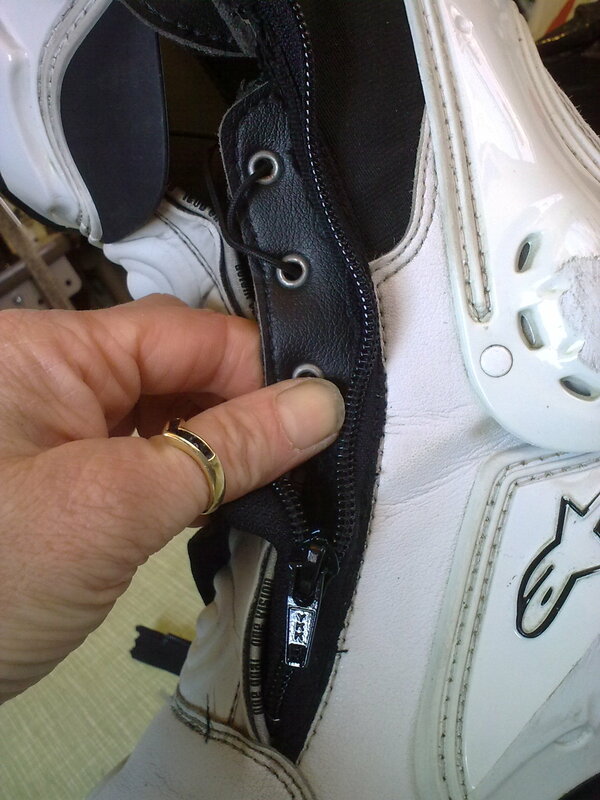 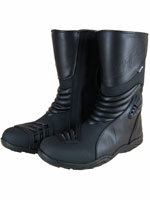 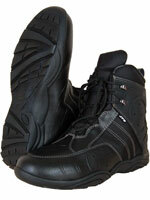 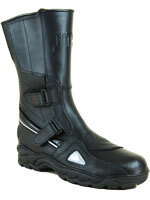 A waterproof boot with velcro and lace fastening in leather and textile with extra padding at ankle.